Limited Time Only: Save 20% Off Your First Carpet Cleaning! 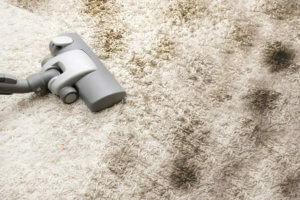 Let our seasoned and trusted professional carpet cleaning experts come to your office or home and do what they do best. Our technicians are trained in the pet stain and odor removal they have experience of which products to use and which solutions will actually work … How much money and time have your already spent on products that don’t work for your pet stains? We will give you an education on exactly what you need to know. Call 561-777-0781 and schedule a cleaning now. Mention this ad to receive your discount! We serve Delray Beach, Boynton Beach, Boca Raton, and all of Palm Beach County, Florida!